I regret missing this event earlier because I got caught in the drama of traffic in EDSA much like the greater percentage of the Philippines population. It's okay though because the situation made me more eager to go out of Manila and visit the other places I'm missing especially the properties under Discovery. 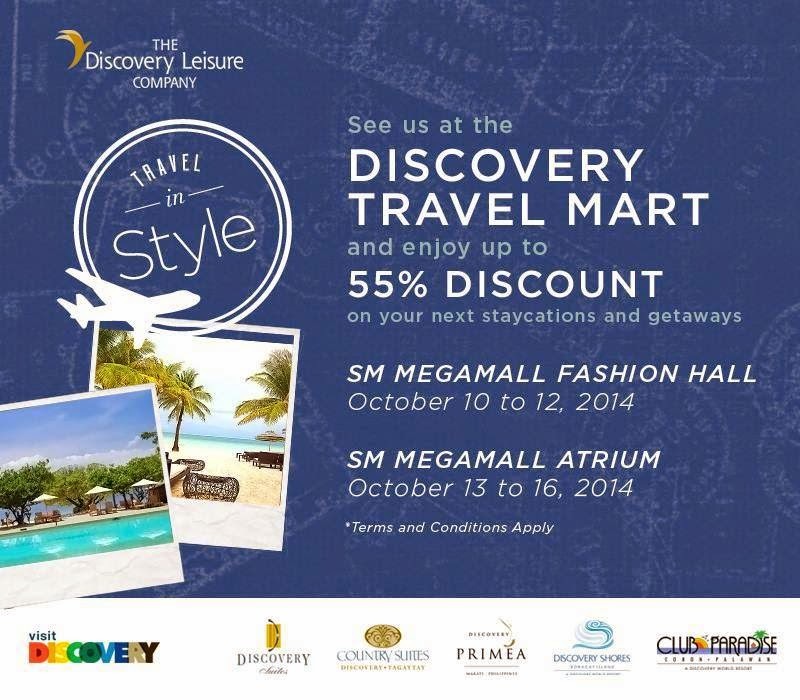 From October 10 to 12 at the SM Megamall Fashion Hall and the SM Megamall Atrium on October 13 to 16, 2014, there will be huge discounts offered to people ready to live life and discover the Discovery Suites in Ortigas, the cold and dainty Discovery Country Suites in Tagaytay, the hot and dandy Discovery Shores Boracay, the lovely Club Paradise in Coron, Palawan, and the one that will open soon, the Discovery Primea in Makati. 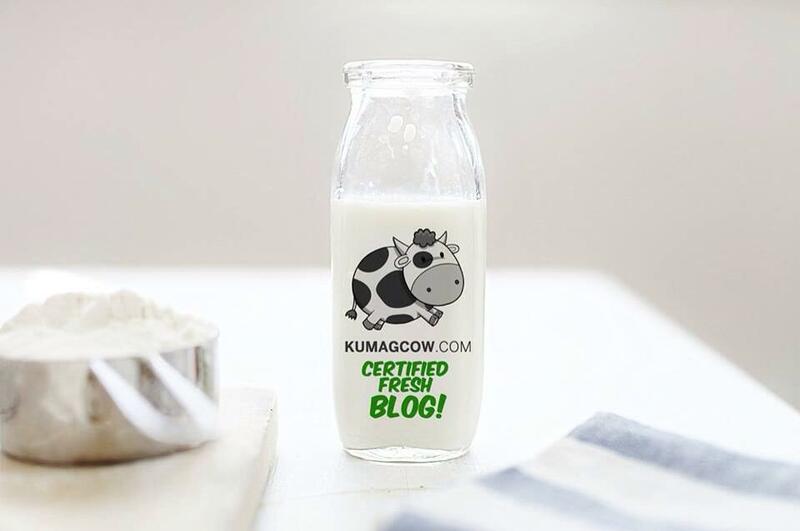 There are tons of deals and surprises waiting for you especially the 55% discounts exclusive on this event. If you haven't experienced any of these places yet, make it your dream destination before the year ends by spending it on these properties. Trust me when I say it's totally worth it! If you have more questions about their offers, call 719-8888/720-8888/719-6971. You can also visit www.discoveryhotels-resorts.com.